Review by Nathan on 6/10/2015. This is a fine map. 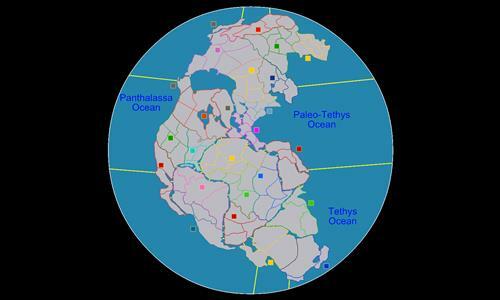 Perhaps surprisingly for a supercontinent, there are several key chokepoints. My one criticism has to do with too few connections to Eurasia - it's fairly easily to take and hold. Other than that, nice job. Review by Blortis on 6/15/2015. Very fun strategic map. I look forward to playing more games on it. I give it 4/5. Would be a 5 if the visuals were better.